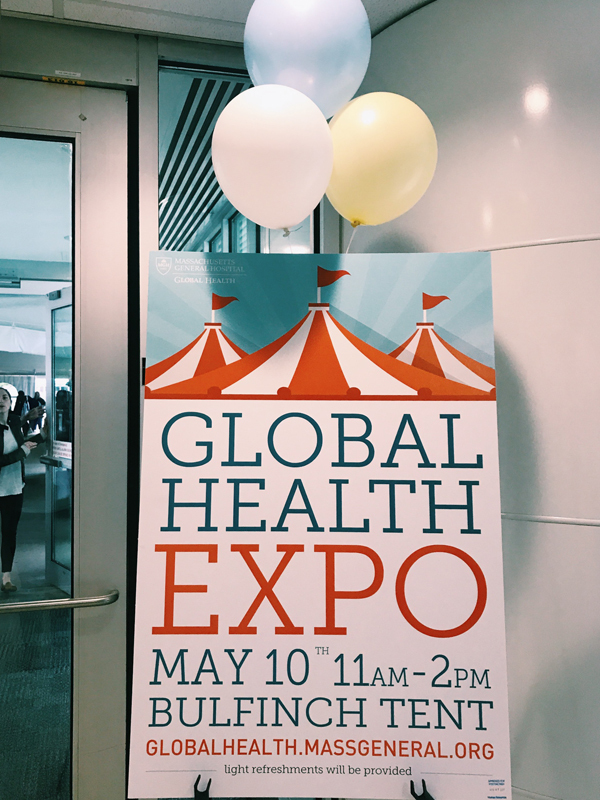 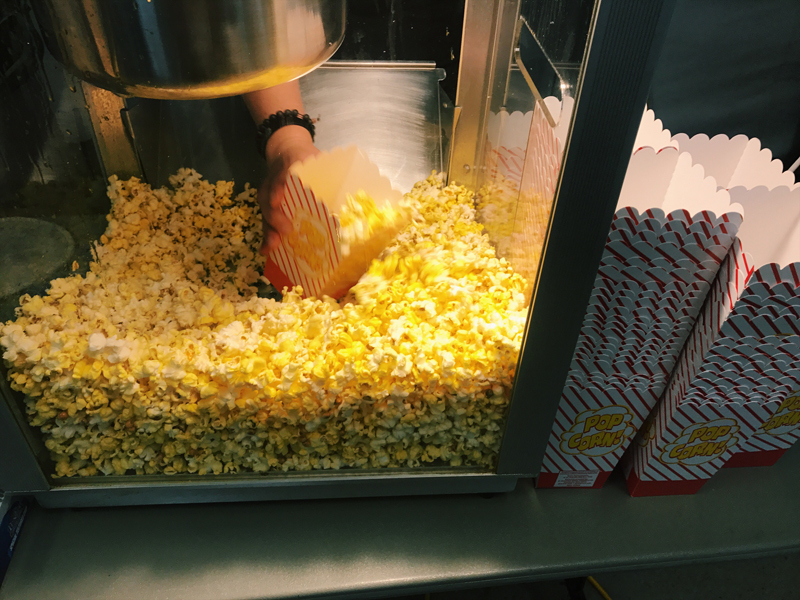 On Wednesday May 10th, 2017, Ragon participated in the Massachusetts General Hospital Global Health Expo, held in the Bulfinch tent on the main MGH campus. 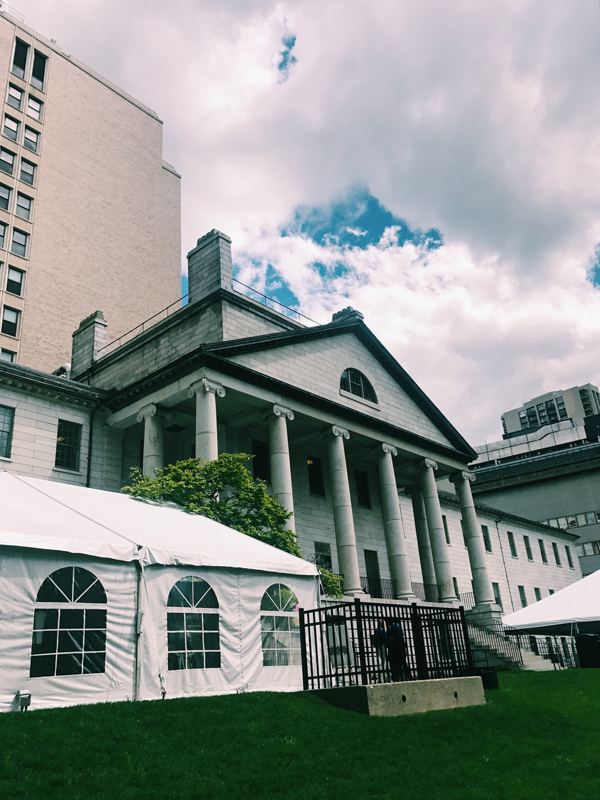 This annual event, sponsored by the Mass General Center for Global Health, offers an opportunity for the MGH community to learn more about the exceptional breadth of global health activities happening across our campus and to spur new collaborations and conversations. 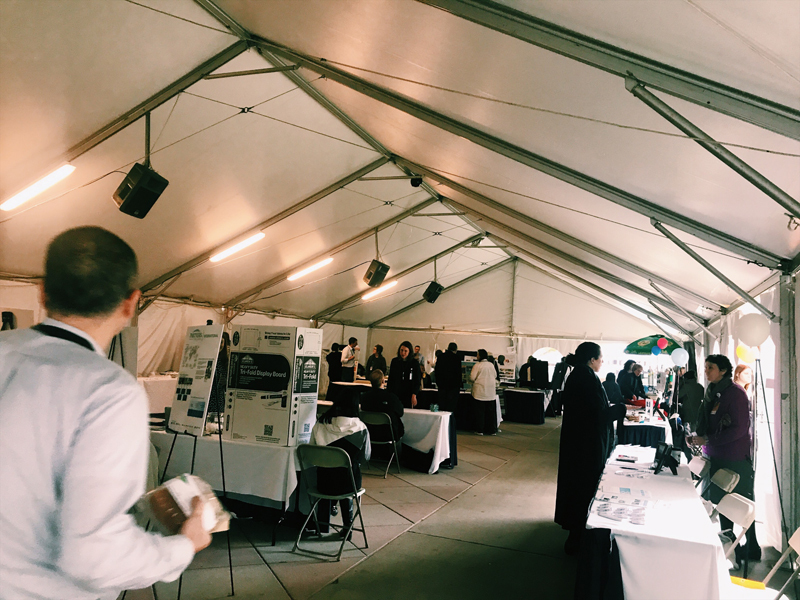 Ragon presentation included informational brochures and a video slideshow of images from Ragon’s programs in South Africa. 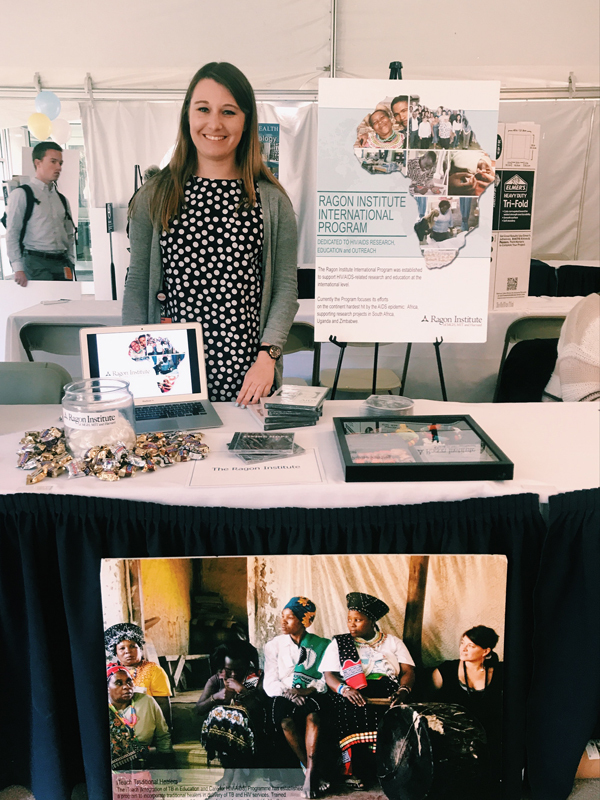 The table was manned by Managing Director, Kathleen Donnelly along with Communications Manager, Sarah Sullivan and Administrative Coordinator, Gaby Berger who answered questions from members of the MGH community and informed them of research opportunities in South Africa and beyond.